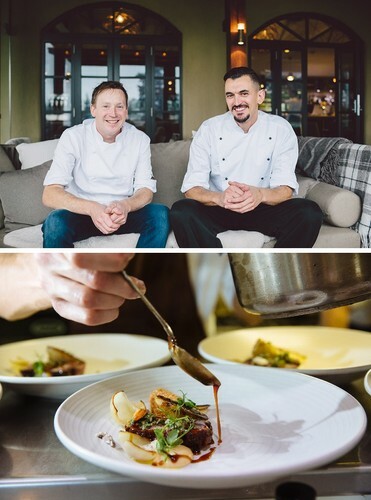 Bistro Gentil & Maude Wines - "Trust the Chef and the Winemaker"
Wanaka is showcasing its very best with a feast combining the cuisine of celebrated award-winning chef James Stapley and the passion of Maude Wines winemaker Vanessa Robson. On the menu - a three course “Trust the Chef lunch” featuring the best in-season ingredients from Central Otago, including Bistro Gentil’s own kitchen garden, with matching wines from Maude Wines. James will give a cooking demonstration, showing how to re-create some of the flavours on your plate. Vanessa will share her passion for aromatic white varieties. 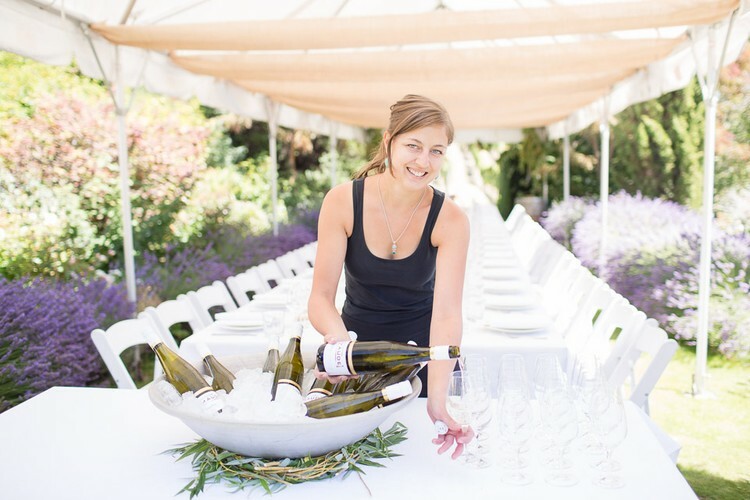 Working alongside Maude owner / winemakers Dan & Sarah-Kate Dineen, Vanessa brings a wealth of knowledge from various winemaking roles in the Clare Valley, Australia, Napa Valley, USA and more recently Soave, Italy and Germany. She will introduce the range of wines produced from the 4 Ha Mt Maude vineyard located on the steep north facing slopes of the sheltered Maungawera Valley in Wanaka – two highly successful styles of Riesling, Dry and the East Block, a sweeter aperitif style, in addition to a Central Otago Pinot Gris. The other two wines from the Mt Maude Single Vineyard in Wanaka are the Chardonnay and Pinot Noir, both small parcels and highly acclaimed. Bistro Gentil is recognised as Wanaka’s gastronomic destination, with stunning lake views and world class art. The restaurant is also equipped with Enomatic wine machines dispensing 24 wines by the glass, for additional wine tasting. Ticket price includes a delicious three course meal with matching wines. Tickets are limited to 25 people. Bookings essential.